What's New in Youth Services? 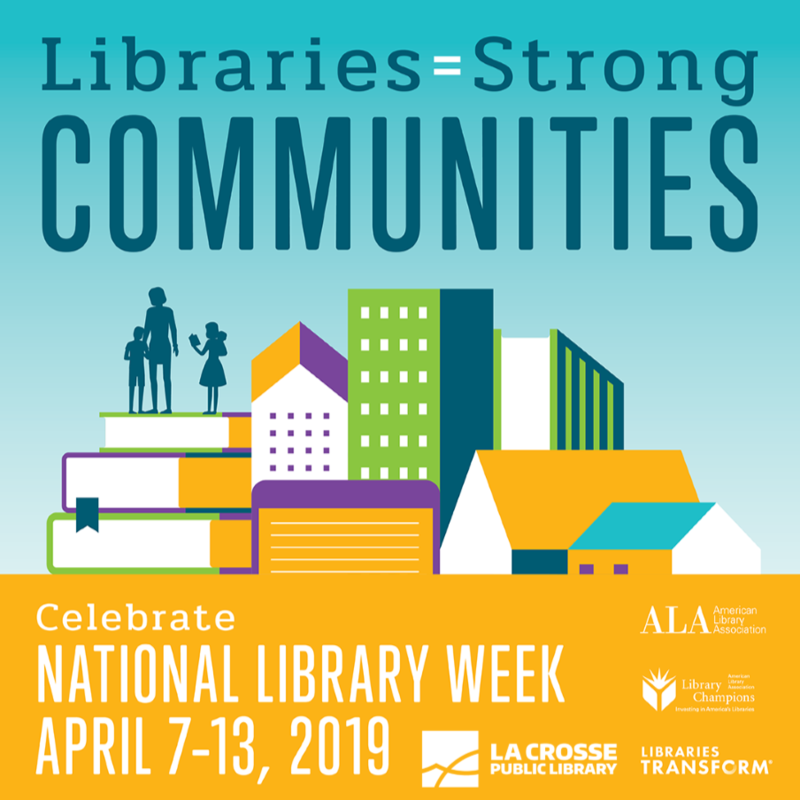 National Library Week is April 7-13, 2019. 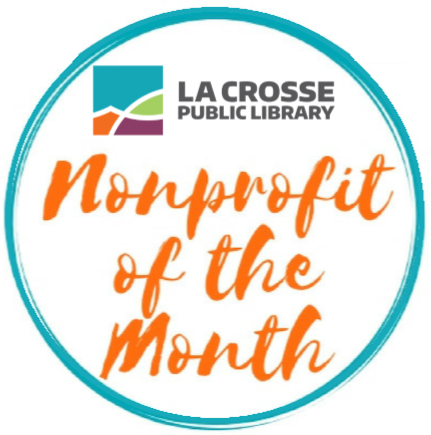 Join us to celebrate public libraries and strong communities. Stay tuned for updates and information about exciting events happening all week long! All events are free and open to the public. This month our featured nonprofit is the North American Squirrel Association. Formed in 2003, this local nonprofit organization helps provide outdoor opportunities for physically challenged and elderly members of our community. 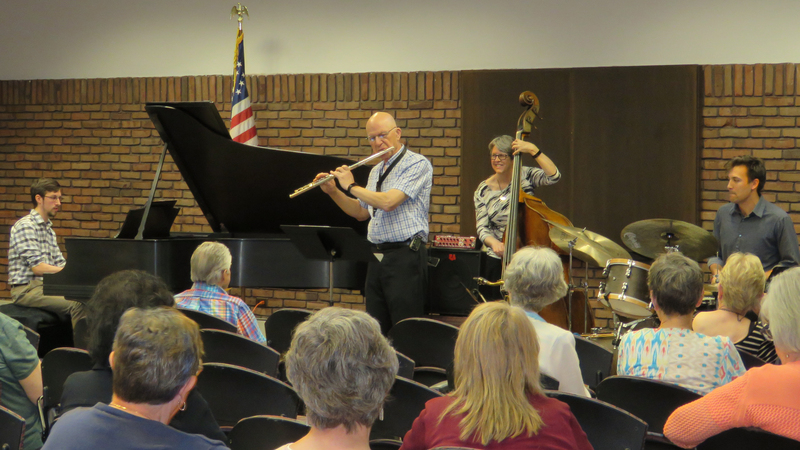 A new season of Music on a Sunday Afternoon starts on March 3 at the Main Street Library. Join us for free concerts in our lower level auditorium every Sunday afternoon at 1:30 PM from March 3-May 5, 2019. Free musical fun for all ages!